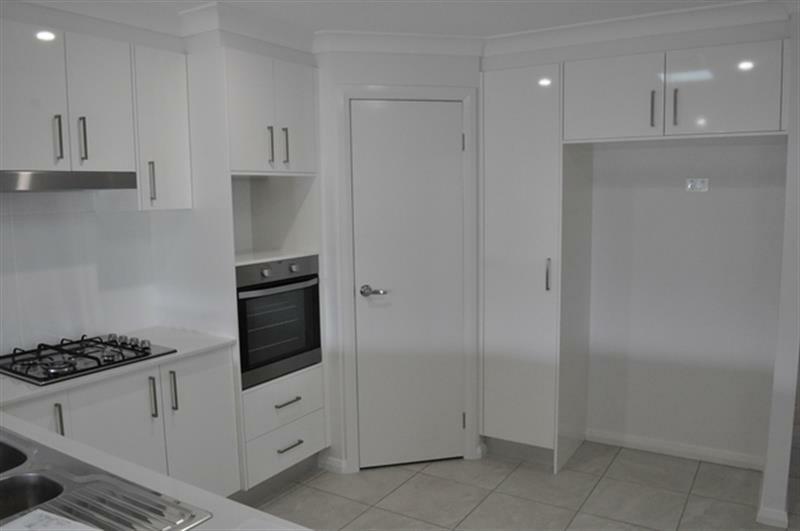 Located in the popular Outlook Estate, this near new property. 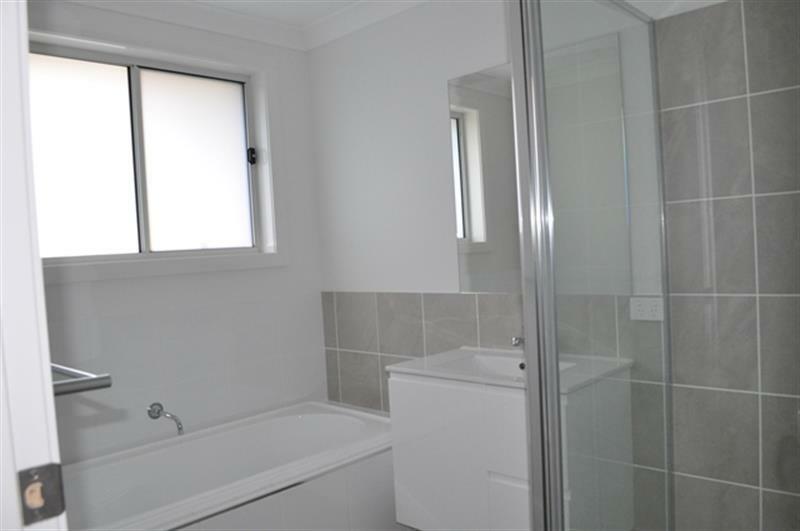 This home has 4 great sized bedrooms, the master has an ensuite and all rooms have built-ins. 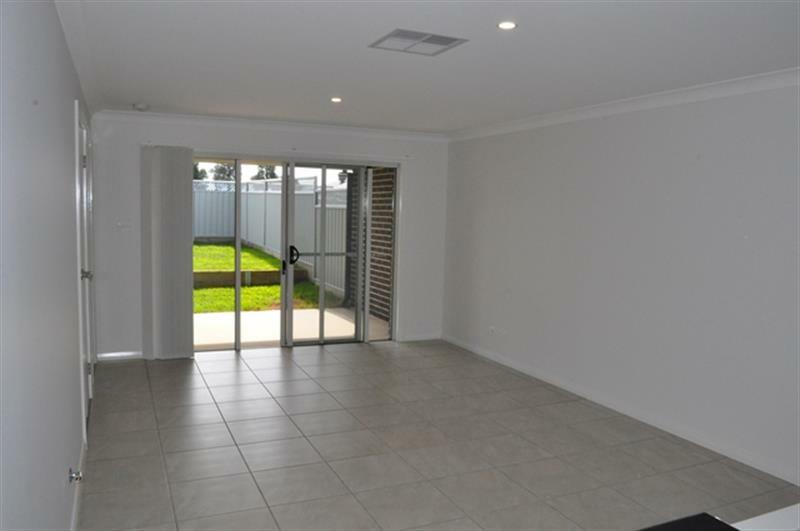 The home features a large living area, open plan kitchen, meals and family room. 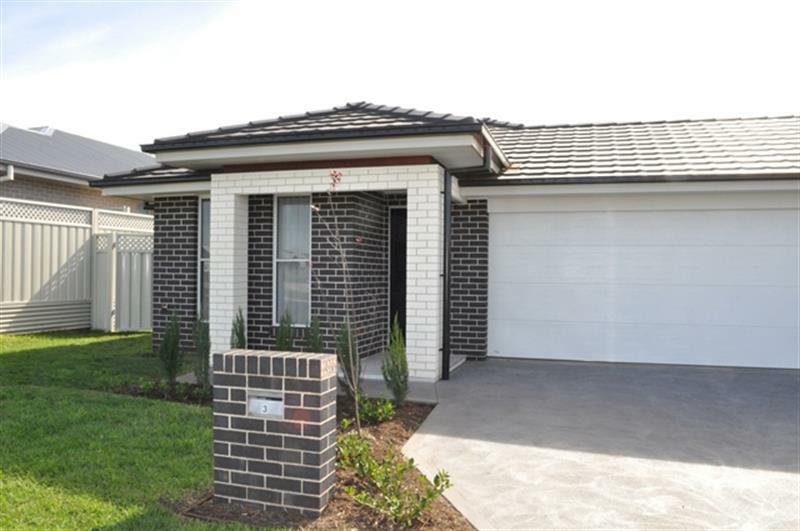 Easy care gardens and a double lock up garage with internal access to the home. Applications forms can be printed from www.wpre.com.au or collected at the inspection. Each adult must complete a form in full and attach the required documentation, or they cannot be processed. 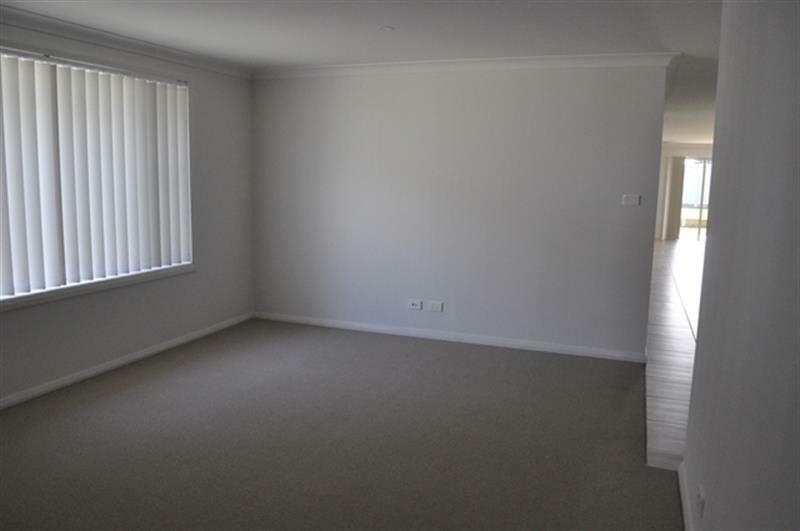 You must view the property before applying. 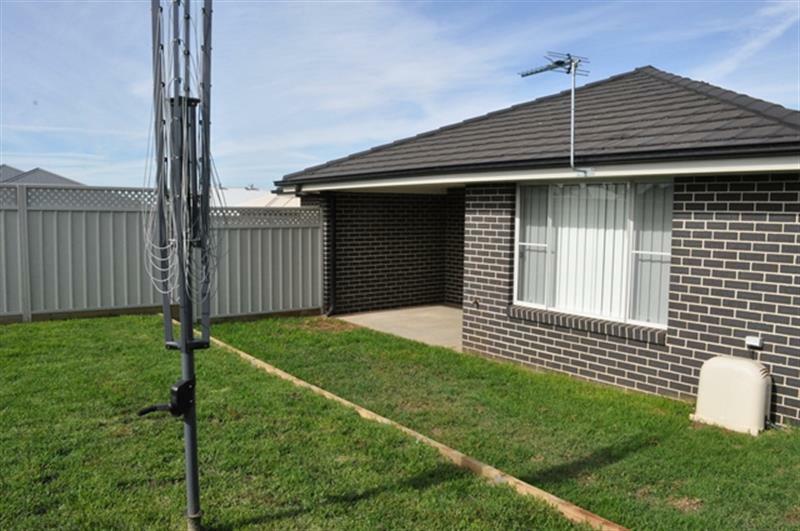 Dear Property, I am interested in 3 Wollombombi Pde, Dubbo, NSW 2830, Listing Number 2876568 which I found on http://wpre.com.au.